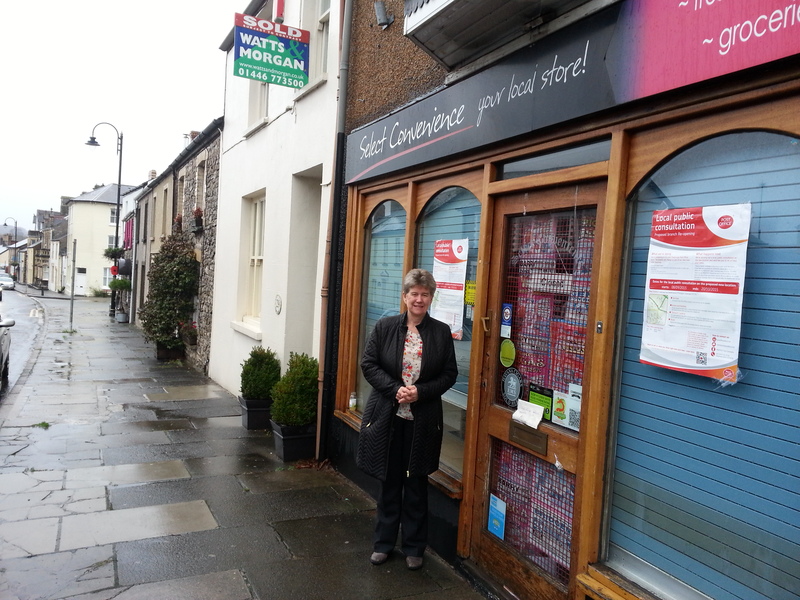 After the closure of the Cowbridge Post Office, Jane mounted a strong campaign on behalf of residents and businesses to re-open a Post Office in Cowbridge, and was very pleased to be able to let residents know at her surgery on November 14th that the Post Office will re-open in early December at a new location! The Post Office confirmed the news that the former ‘Select Convenience’ store at 27, Eastgate, will open at 1pm on Wednesday, December 9. The decision was taken after a consultation period, when local residents were able to register their opinion of the proposal.